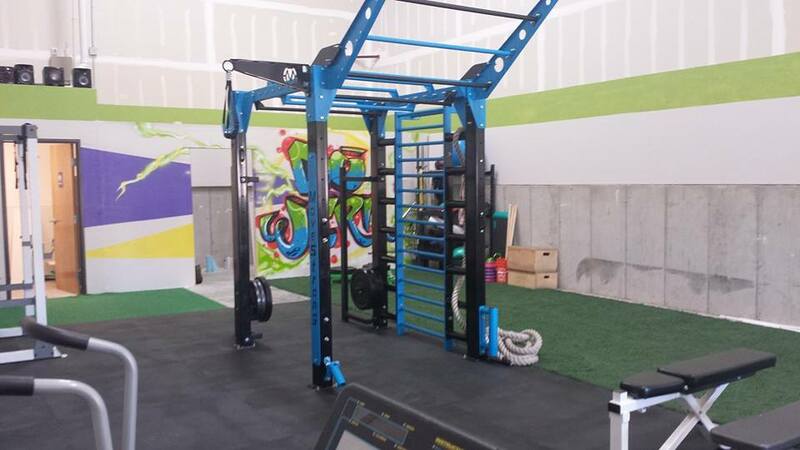 The Fit Studio in Albuquerque, New Mexico opened Monday, September 8, featuring the MoveStrong NOVA FTS! 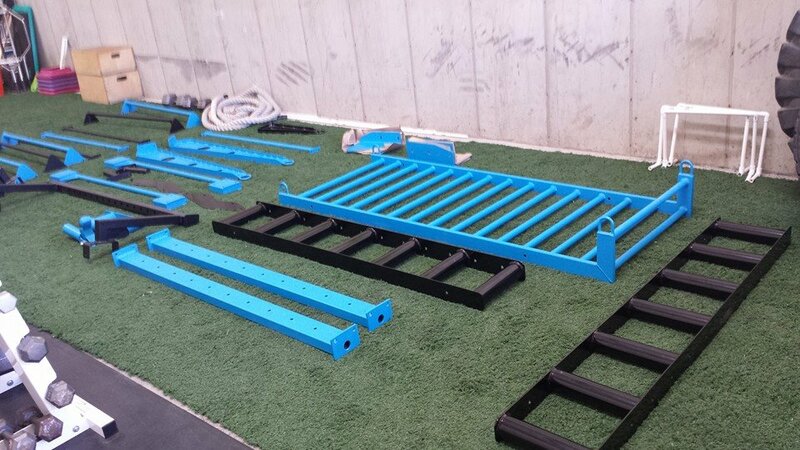 This 4-sided NOVA has Stall Bars, Climbing Bars, a heavy bag anchor, and a rope anchor loop for battle ropes. The 4-sided NOVA is a space efficient, power packed FTS perfect for small gyms with limited space, ideal for The Fit Studio Albuquerque!